Thunder Bay, ON Canada artists Pretty Ugly, Mohammad Escrow and Nevamind have teamed up for the song “Emcee Squared” produced by Tim Thomas. 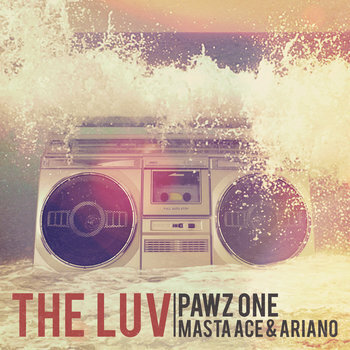 The video was filmed by Spun Creative and Ascension. Famez is bringing us a new visual for the song, “She Got It All.” The artist was assisted on the track by Dashius Clay and is sure to continue to provide quality sounds in the future. LegendMixtapes is now broadcasting the Street Legends Vol. 1 internationally. The album seizes dope beats and resonates the struggles Tupac spoke on years ago. With the loss of his brother JoJo last year, Swagg Dinero is holding it down. His hit song, “Word on The Street” is multiplying the JoJo World movement. He is for sure ready to pick up where his brother left off. Street Legend artists are definitely a force to be reckoned with. Street Legends Vol.1 is available for download on legendmixtapes.com, highbrowhiphop.com, and digiindie.com. Chames is a hip-hop artist from Harrisburg, PA and one half of the hip-hop duo Nick Arter & Chames. They released their first group mixtape entitled Champagne Tour last March. In September 2013, Chames released his first solo music project and The Fountain of Youth is his most versatile piece of work to date. The Fountain of Youth is available now on DatPiff and SoundCloud. Follow Chames on Twitter @Chambersthepoet as well as on his blog, http://chambersthepoet.blogspot.com. DJ Dister out of London as a new video out from the Roll Wit Dis album. Produced entirely by the DJ himself, this album is one to pay attention to. “Ain’t No Thing” includes cuts by DJ Ill-O and features Masta Ace. Dister has worked with many talents on this album including: Krs One, Kool Keith, Lords Of The Underground, Jeru The Damaja, Fashawn and Skyzoo to name a few. What if you had to have a conversation with no sight? Could you depend on your ears to give you everything you need to comprehend what is being said? Do you trust your senses enough to steer yourself in the right direction? This is what San Diego native DiV.W had in mind when he started on his most recent project Blinded Conversations. The EP consists of five records filled with instruments and lyrics true to the essence of hip-hop as well as its predecessors. 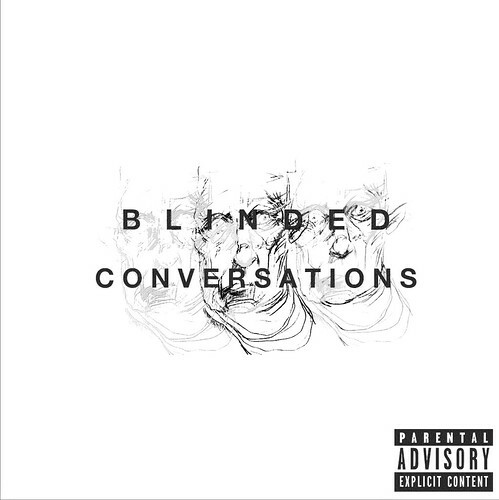 If you are a fan of the true hip-hop sound, Blinded Conversations will not disappoint. Make sure to check out DiV.W on Facebook and Twitter along with some of his other works at www.soundcloud.com/divancew.